Bethesda’s most anticipated action-rpg title Fallout 76 is all set for release next month and as we are getting closer to the game’s release date, the developers revealed new information regarding the game mods. Fallout 4, previous installment in the franchise featured support for the game mods across all the platforms and we were expecting the mod support in the upcoming Fallout 76 but it appears that the players will have to wait at least one more year to get access to the mods. The mod support will be available will require private servers since the mods add ‘insane’ modifications in the game, which will make it difficult for the developers to keep public servers suitable for fair gameplay. It’s very unlikely that these mods will eve run on public servers. As we all know, mods can end up doing insane modifications so developers want to avoid it in public servers to keep it fair. He further stated that there’s a lot of work needs to be done on the mods, which may take time, like one year from now. Also, the shift from a single-player campaign mode to full online multiplayer mode also created few hurdles for the developer studio which was addressed. Also, he clarified that the move from traditional platform Steam was not for revenue purposes. They took this decision to have close relation with the gamers by addressing the issues on prior basis. 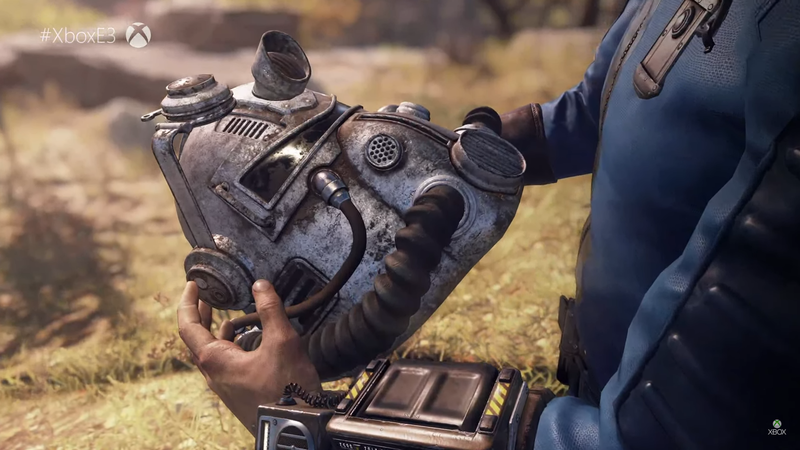 Fallout 76 is scheduled for launch on November 14, 2018 for PC, PS4 and Xbox One. Stay tuned for more updates!